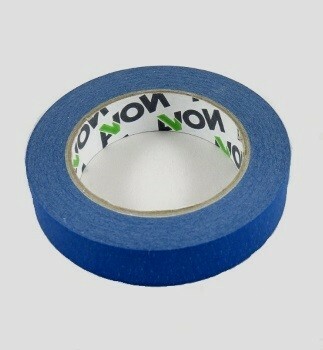 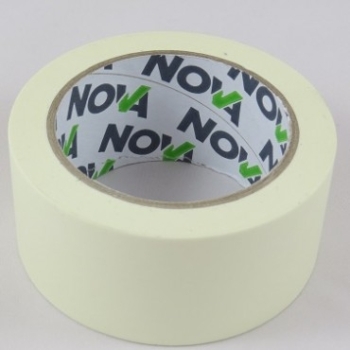 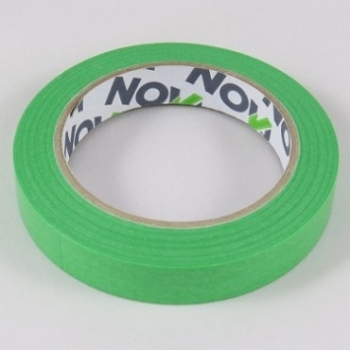 The NovaMask range of masking tapes are designed to suit your individual application. 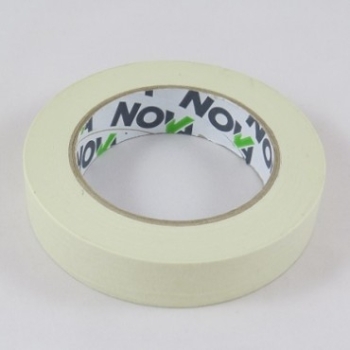 Available in a range of widths and lengths, they are ideal for masking off surfaces or achieving critical straight lines in fine painting or decorating situations. 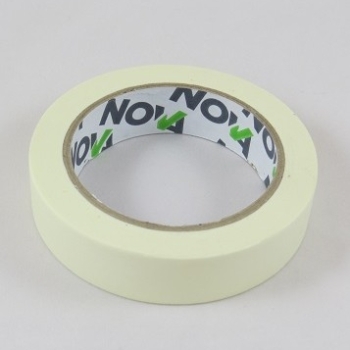 They are easily removable without leaving adhesive residue or damaging the surfaces to which they are applied.